The company is based in Seattle, Washington. At first, the company only sells books in internet. Today, there are various products that you can find in Amazon. Those include DVDs, toys, furniture, clothes software and many more. 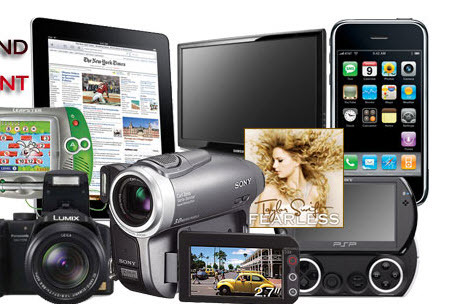 You can also find the electronic products in Amazon. The brands include Kindle Fire and the Kindle. In Brazil and Canada, Amazon has the specific retail sites. 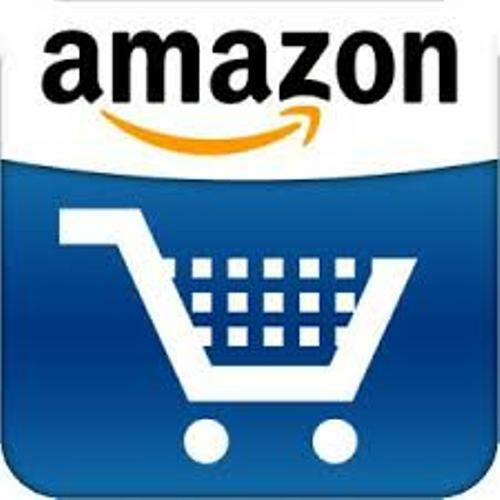 The people all over the world can access Amazon and make purchasing on the site. The item will be shipped to your nation. 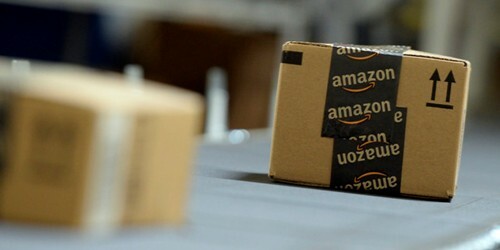 Amazon.com was opened for the first time in internet in 1995. The name is taken from the name of the famous Amazon River. Do you know the founder of amazon.com? He was Jeff Bezos. In 1999, this man was appointed as the Person of the Year in Time Magazine. Check out Alessi facts here. The total revenue of Amazon.com in 2012 reached $61 billion. Based on the ComScore’s list of 2,000 domains in the web, amazon.com is placed at number 5. Facts about Amazon 7: why does the founder choose Amazon’s name? 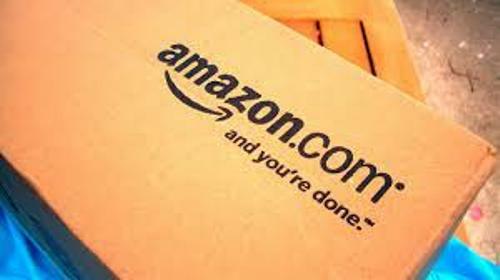 The name of Amazon was selected by the founder because of two main reasons. He wanted to highlight the big scale of the website. He wanted to apply the tagline of Earth’s biggest bookstore. The second reason is because of the alphabetical listing. The later A always comes first. Get facts about Alibaba here. 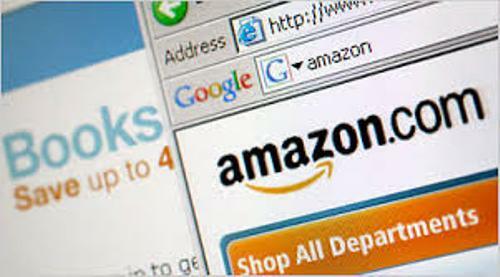 Do you know that 10 percent of North American E-Commerce is owned by Amazon.com? It means that the remaining 90 percent are occupied by other online retailers. What do you think on facts about Amazon?